This product is 99.5% natural. Concentrated crème helps diminish the visibility of uneven skin tone while energising and rehydrating your skin at the same time. 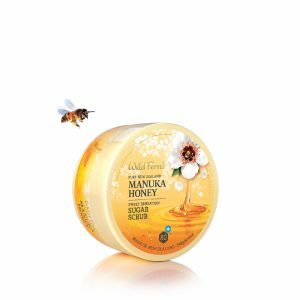 This concentrated crème contains premium certified Manuka Honey 80+ is based on natural ingredients to help diminish the visibility of uneven skin tone while energising and rehydrating your skin at the same time. Your skin naturally creates melanin, but sometimes produces more than normal which creates pigmentation. A blend of Cherry Blossom helps to stop Melanin production plus Pomegranate and Licorice Root Extract assists to reduce patches of pigmentation and age spots. 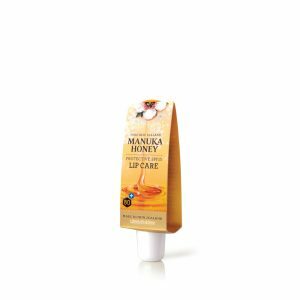 Directions: Apply to cleansed skin every evening on a regular basis to the areas that require attention. Avoid sunlight. For optimum results, use with our Protective Hydrating Moisturiser SPF30.